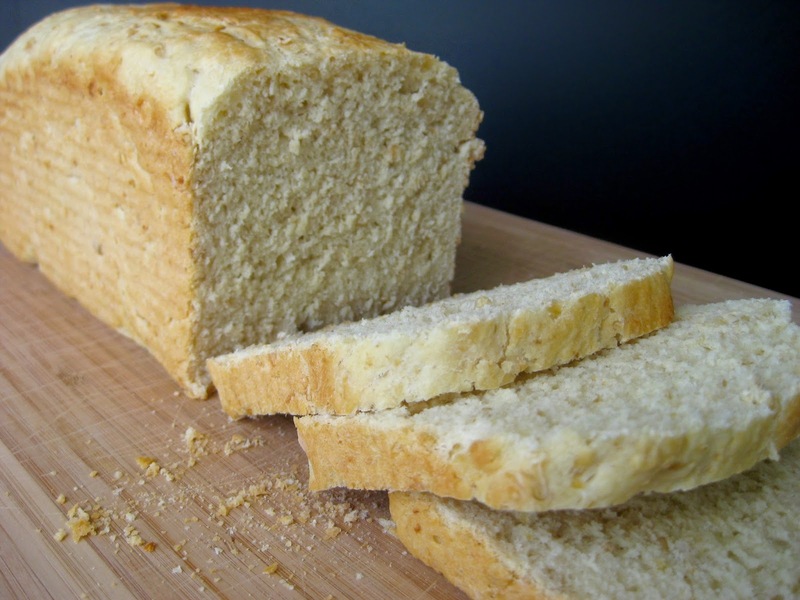 I've made bread many times using a cast iron dutch oven, but until recently I had never tried making sandwich bread. Thanks to Sandra Bullock's sister I recently bought a pullman pan for an ice cream dessert recipe. That particular recipe was a mess, however I've since discovered the loaf pan bakes beautiful bread. 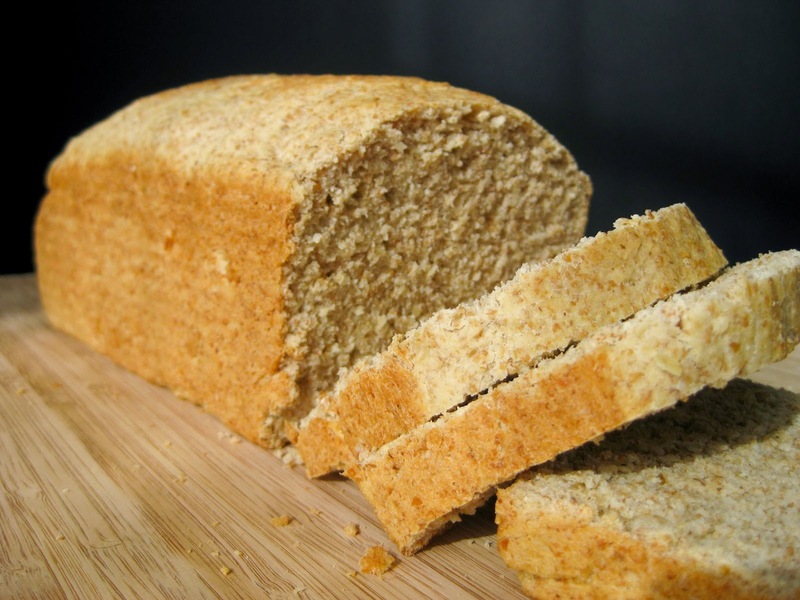 This recipe comes from King Arthur Flour and I found when it searching for recipes using a pullman pan, which is also referred to as a pain de mie pan. Whatever you call it, it's a handy little pan for producing straight-sided bread which fits nicely in a toaster. I tried the recipe exactly as written the first time around using only all-purpose flour and while it was delicious, I was curious about a whole wheat version which I tried next. The lid on the pullman pan results in a flat top if you let the dough rise that high. I prefer a slightly domed loaf, so I let the dough rise within an inch of the top before sliding the lid on to bake it. Chris really likes this bread toasted with butter and garlic salt. 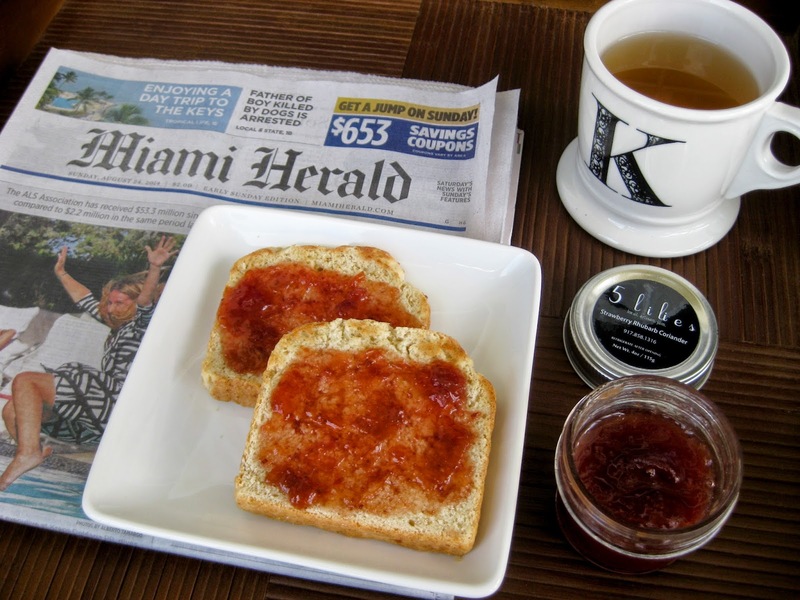 For breakfast, I enjoy it toasted with jam. After receiving 5 Lilies jam as a gift from Abby via From Milwaukee with Love, I was excited to try their strawberry rhubarb coriander version on this bread and it did not disappoint. The whole wheat version was a success and I plan to make it that way going forward so it's how I've written the recipe below. I used this bread to make grilled cheese tonight, which I had with roasted broccoli and tomato soup. It's a combination my sister turned me onto and now it's one of my favorite meals. Although there are multiple steps and a couple rise times in this recipe, there's very little hands-on time. 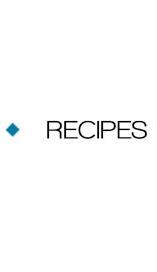 As long as you're going to be home for a few hours this recipe is pretty easy to make. In the bowl of a stand mixer, combine all ingredients with the paddle attachment. Finish combining with your hands if there's any loose flour. Cover the bowl and let the dough rest for 20 minutes. Then add the dough hook to your stand mixer and knead for about 7 minutes. Add the dough to a lightly greased medium bowl. Cover and let rise for 1 hour. Gently deflate the dough and shape into a 9" log. 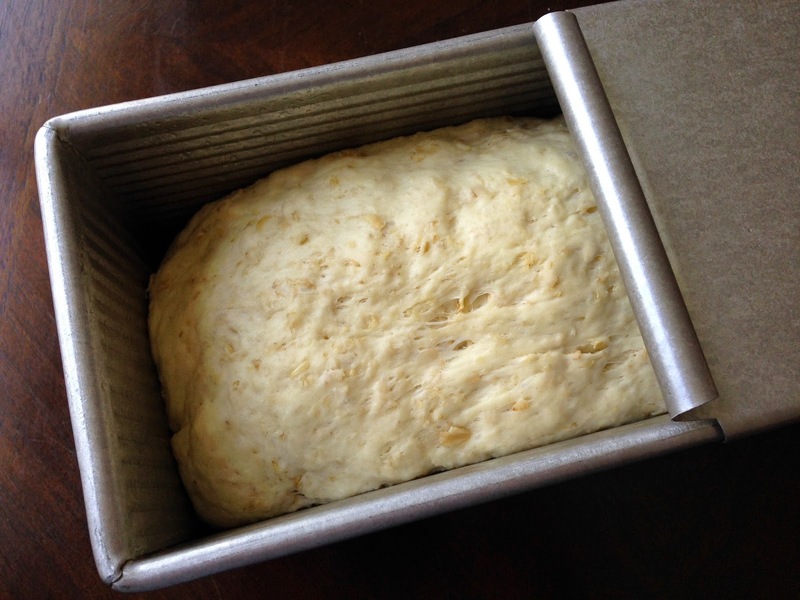 Place dough in a lightly greased 9" pullman loaf pan pressing it gently to flatten. Place the lid on the pan and let the dough rise for 1 hour. Toward the end of the rise time, heat oven to 350 degrees. Bake the bread for 30 minutes. Remove the lid and bake for an additional 5 minutes. Remove the bread from the oven and turn out onto a wire rack. Cool completely before cutting, wrap airtight and store for several days at room temperature. 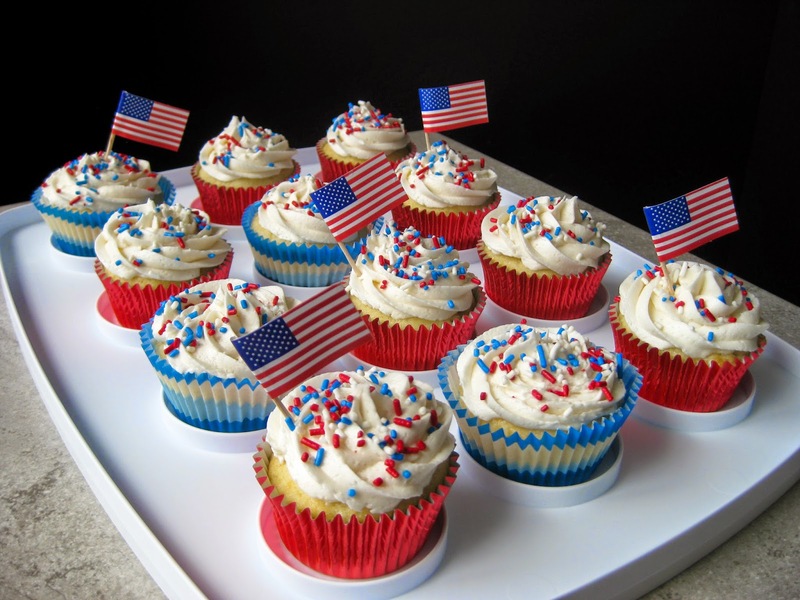 I made these cupcakes to celebrate one of our friends becoming an American citizen today. Not surprisingly, it's difficult to find red, white and blue items in August, but thankfully Amazon had everything I needed and Prime shipping got it to me quickly. 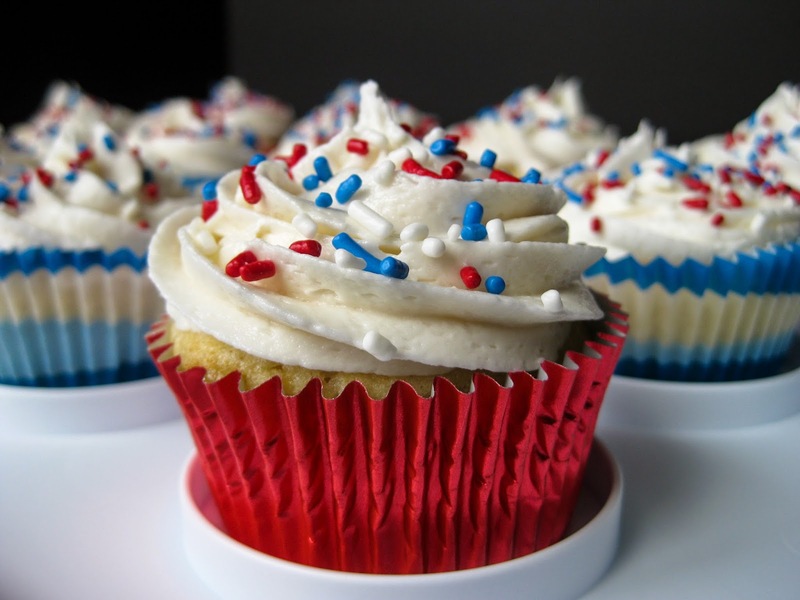 Until now I did not have a go-to vanilla cupcake recipe and was happy to find both a cupcake recipe and frosting recipe from Williams-Sonoma that I will definitely make again. 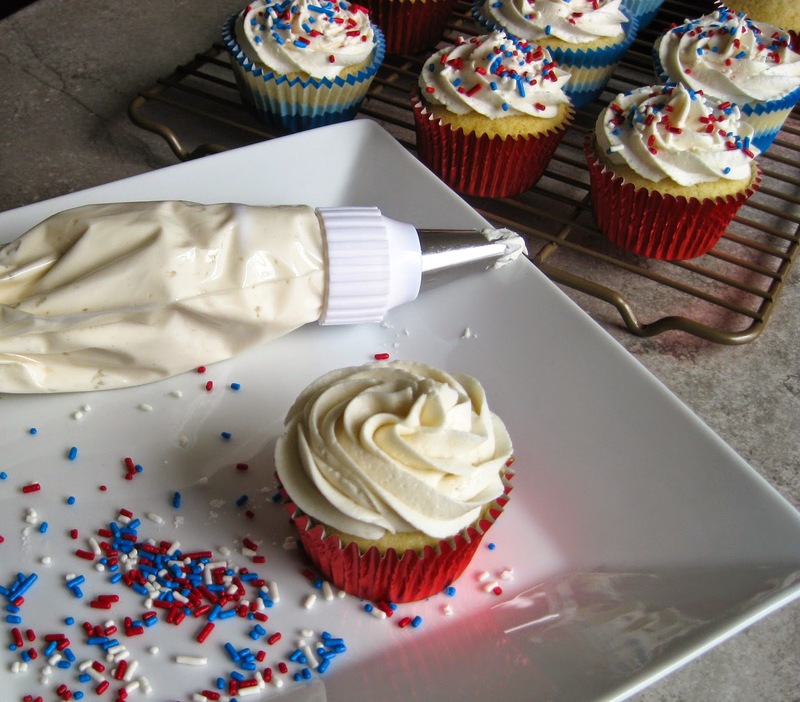 I prefer using large decorating tips when frosting cupcakes and Wilton's 1M tip is my favorite. When using the large tips you'll need a 16-inch decorating bag and a large coupler. All of these items are reasonably priced at places like Michael's and Jo-Ann's. Heat oven to 350 degrees. Line a muffin pan with liners. In the bowl of a stand mixer, beat together the sugar and butter on medium-high speed until light and fluffy, 2 to 3 minutes. Reduce the speed to low and add the egg and egg white. Then beat in the vanilla. Add the flour mixture in 3 additions, alternating with the milk in 2 additions, beating just until combined. Scrape down the sides of the bowl, then beat on a medium-high for 30 seconds (no longer than that, do not overbeat). Divide the batter evenly among the prepared muffin cups (I use a large Oxo scoop). Bake for 20 minutes or until the cupcakes are lightly golden on top and a cake tester inserted in the center comes out clean. Transfer the pan to a wire rack and let cool for 5 minutes. 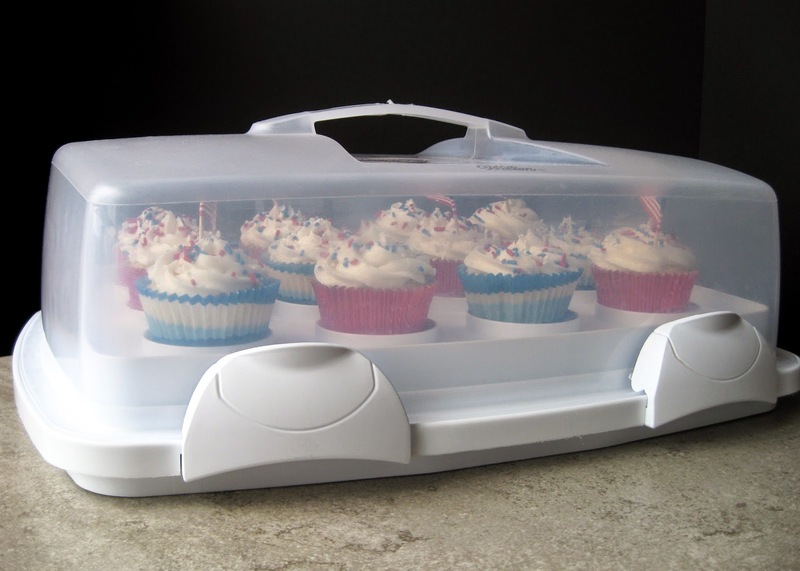 Then transfer the cupcakes to the rack and let cool completely for about 1 hour. In the bowl of a stand mixer, add all ingredients. Beat on low for 1 minute, then increase speed to medium and beat for 3 minutes. 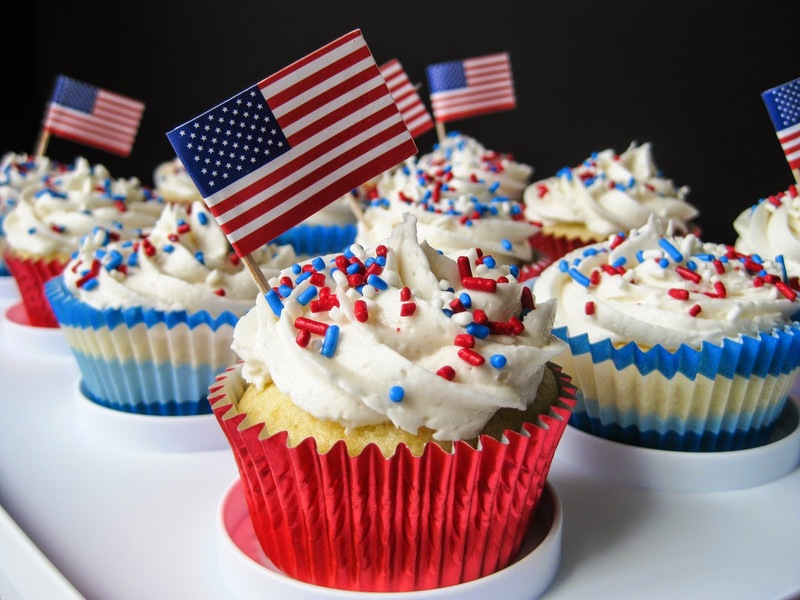 I use a 1M tip and 16-inch decorating bag when frosting these cupcakes. The inspiration for this soup comes from the book Blue Moon Vegetarian which I recently read and recommend. 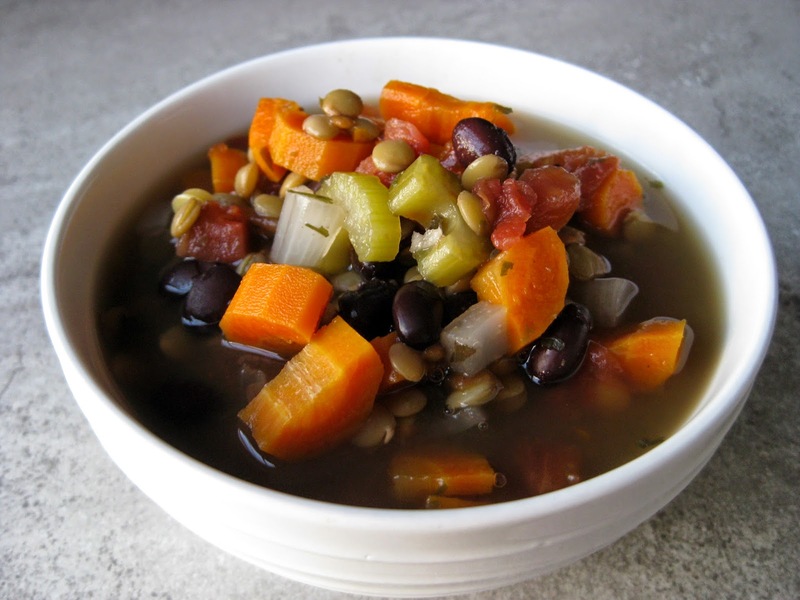 The author talks about lentil soup a few times, but it's not one of the recipes she shares in the book, so I came up with my own creation which both Chris and I loved. 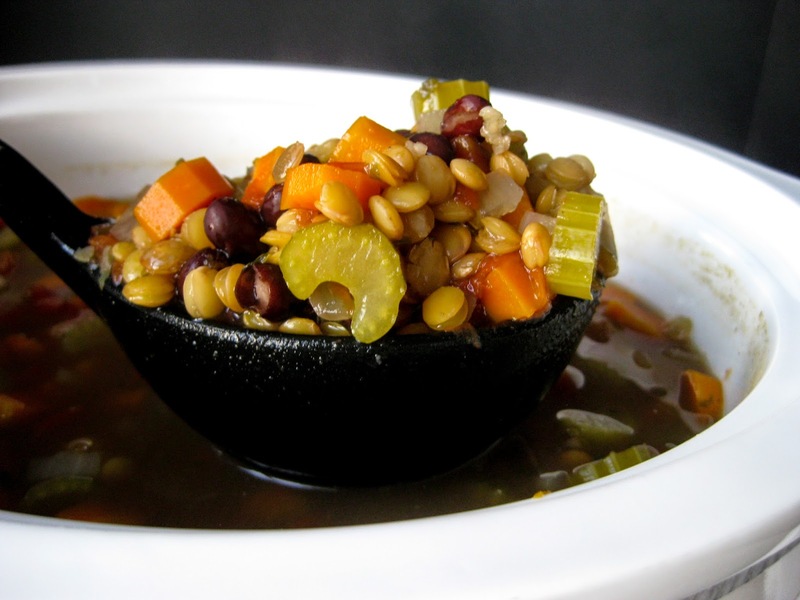 If you're vegan or vegetarian and have annoying well-meaning friends who ask about your protein intake, you can tell them a cup of lentils has 50 grams of protein and a can of black beans has 25 grams, so each serving of this soup has about 12 grams of protein. 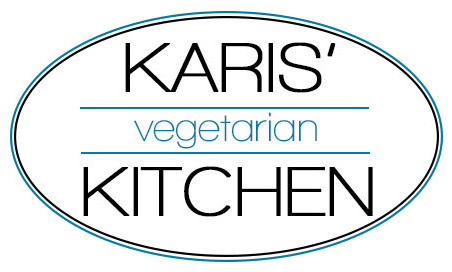 It's not exactly soup weather here with highs still in the low 90s, however I think soup is a great meal year-round and I'm a big fan of making meals using a slow cooker. My 4-quart Crock-Pot was a Christmas gift in college from my grandma and it's gotten a lot of use since then. 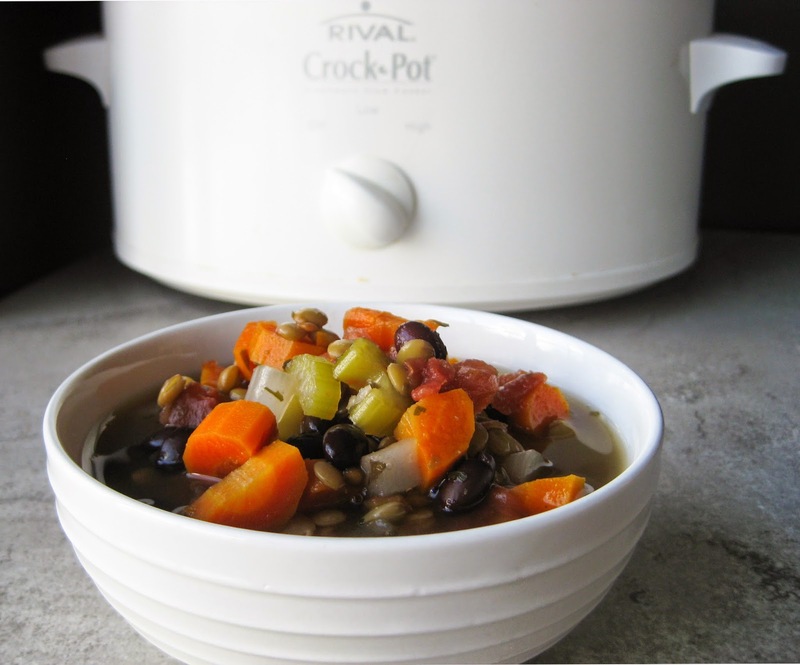 Stir together all ingredients (except salt and pepper) in the bowl of a 4- to 6-quart slow cooker. Cover and cook on low for about 10 hours or on high for about 5 hours. Then stir in salt and pepper.